SNMP is a communications protocol that allows remote monitoring and remote management of devices running on an Ethernet network. 2. Management Information Bases, MIB. The SNMP protocol runs at the application level of the TCP/IP protocols stack and is used by managers and agents to exchange messages. An SNMP manager is a software application through which a user can send requests to an SNMP agent. An SNMP agent is a software application that runs on a specific device and monitors certain aspects of it. We usually get this error when we try to access a web page and the first web server is not receiving a response from another web server along with the route on which the data passes. Often this signifies a problem for the website and most of the time we can’t do anything about it, but there are exceptions when the problem can be from the network configuration or our own device. Apache is an open source HTTP server which is developed by an open community of programmers working together under the Apache Software Foundation. 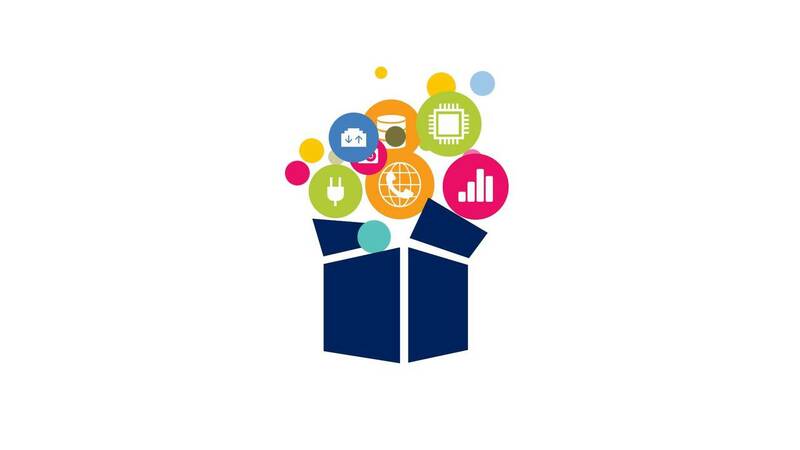 The application is available for a wide variety of operating systems including Unix, FreeBSD, Linux, Solaris, Novell NetWare, Mac OS X, Microsoft Windows. 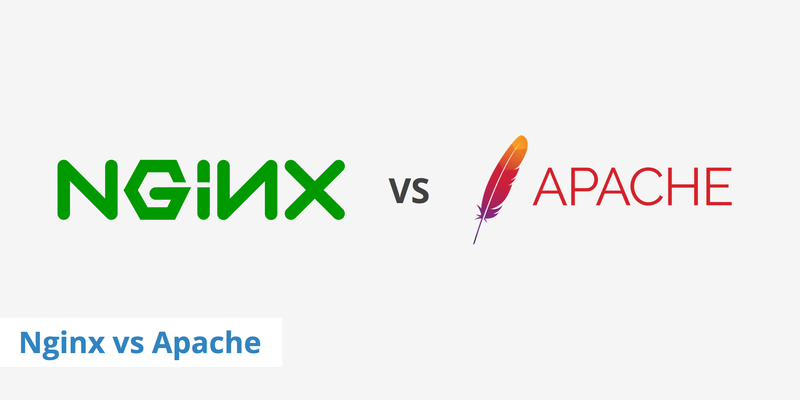 The Apache server was always a free and open source software, sometimes being regarded as the gold etalon of the genre, from at least 1996 being the most popular HTTP server. cURL is software that mostly works as a command line utility and library used to transfer data on a variety of protocols. The largest number of commercial users of Curl are in Japan and other Asian countries, but Curl is fairly accessible in the West. Curl Headquarters is located in Cambridge, Massachusetts, and the Sumisho Computer Systems Corp wholly owns it. 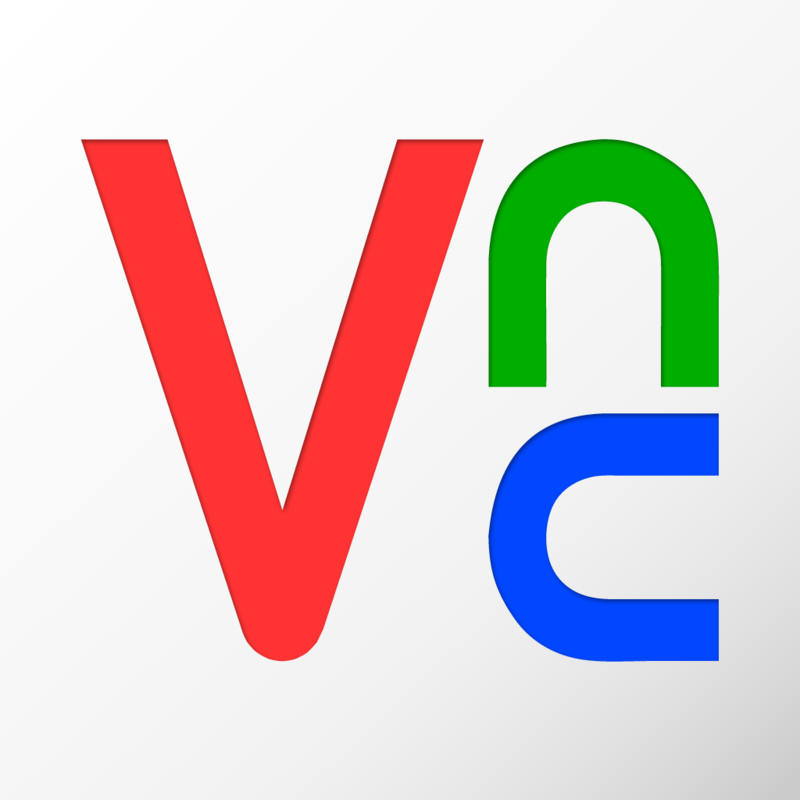 A free and open source software, TightVNC is an app that connects remotely, via the internet, two or more computers. 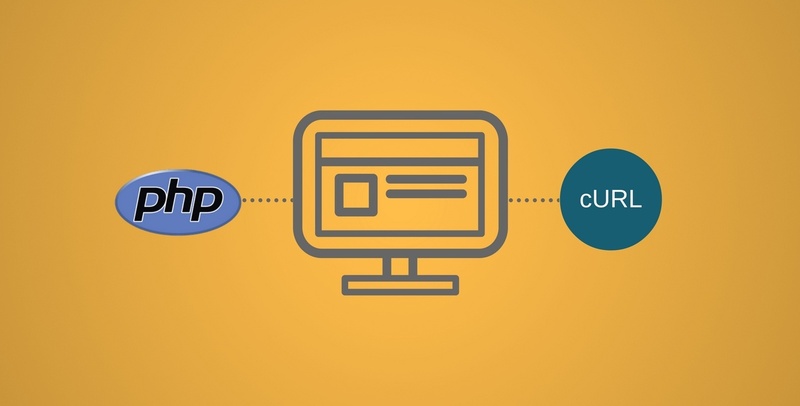 The software consists of two apps: the first one is the TightVNC server and we have to install it on the receiving computer or the remote one; the second app is the TightVNC viewer and must be installed on the computer from which we will connect, or the local machine. 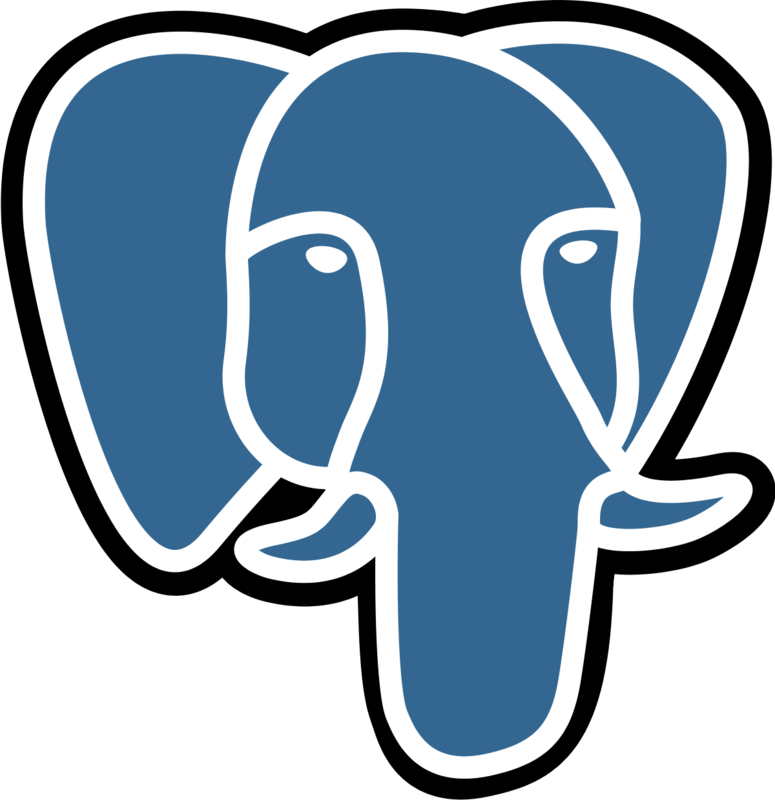 PostgreSQL is a relational database system. It is available for free under an open source BSD license. A company does not control PostgreSQL, but it bases its development on a globally distributed community, as well on several developers. PL / pgSQL, a language similar to PL / SQL in Oracle. Git is a revision system running on most platforms, including Linux, POSIX, Windows and OS X. Like Mercurial, Git is a distributed system and does not maintain a common database. It is used in large development teams where team members are somewhat independent and are spread over a large geographical area. Git is developed and maintained by Junio ​​Hamano and is licensed as free software under the GPL license. 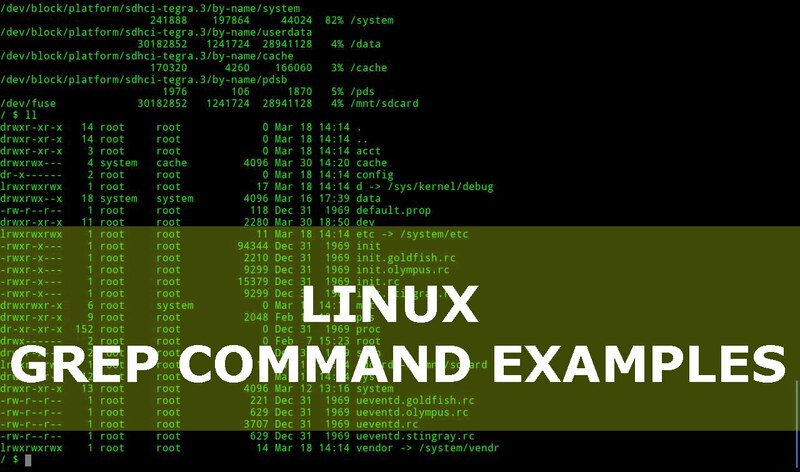 Git development began after several developers of the Linux kernel chose to give up BitKeeper’s proprietary revision control system. Grep is a UNIX text search command. The name comes from the first letters of “global/regular expression/print”, which is a series of commands for editors such as ed. The “grep” command searches for files in or standard inputs that correspond to a regular expression and writes them to the standard output. There are countless implementations and variations of the grep program available for many operating systems. Some of the first variants of grep were egrep and fgrep. The “Hello, World!” is the first, simple and complete, program for beginners as well as a good program for testing systems and programming environments. 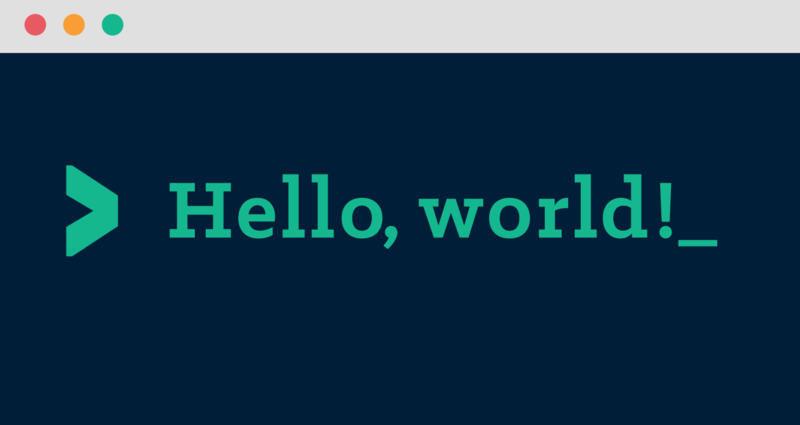 “Hello, World!” is the basic syntax of programming languages. This tutorial will help you write the “Hello, World” program in Python 3 on different programming platforms. We need Python 3 and an editor. An editor helps you read and write code. There are many, and this is one of the most personal choices a programmer can make. For starters, you’ll want a simple, easy-to-use and non-intuitive editor, but it’s still active writing Python code. 1. Filtering firewalls – which blocks specific packages. 2. Proxy Servers – Establishing network connections to the Internet from computers inside the LAN.